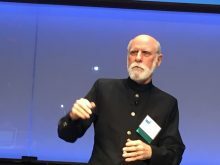 In response to questions from Xconomy, Savage wrote that his $625,000 MacArthur grant, to be paid quarterly over the next five years, would enable him to focus his future research on using evidence-based techniques for assessing cybersecurity. —A promise for important future advances based on a track record of significant accomplishments. Previous MacArthur fellows include “Hamilton” creator and star Lin-Manuel Miranda, the physicist and energy analyst Amory Lovins, author Ta-Nehisi Coates, and Internet pioneer Timothy Berners-Lee. MacArthur alumni in San Diego include the organic chemist Phil Baran of The Scripps Research Institute and the planetary geologist Michael Malin, founder of Malin Space Science Systems. According to the foundation, Savage helped to create new strategies for defending computer networks against malware and so-called “distributed denial of service” attacks. He and his colleagues also were the first to demonstrate how to remotely hack an automobile—and take control over the engine and brakes, and to monitor conversations taking place within the car. 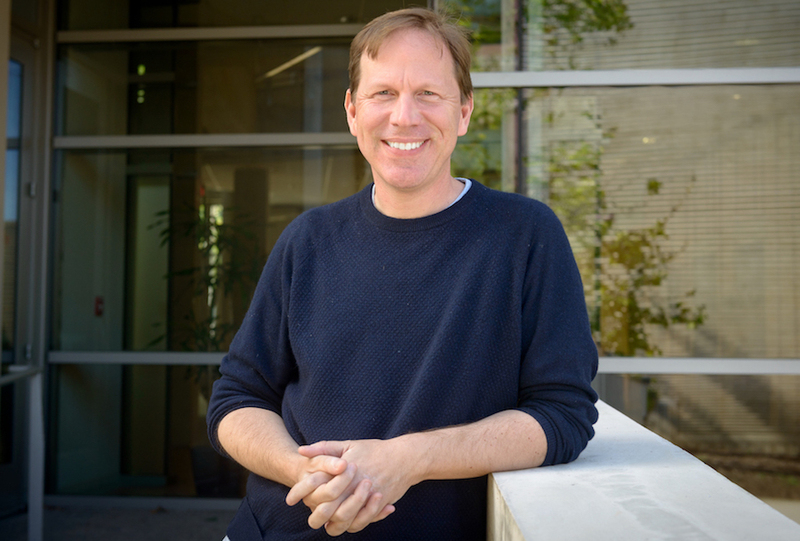 More recently, Savage and his collaborators analyzed network-level interactions to identify ways that online credit card transactions used by Internet crime rings to sell counterfeit drugs could be disrupted. Xconomy: How should people think about cybersecurity in light of major computer attacks such as the Equifax data breach?